Wooden children's toys are just so darn cute (and durable). Mila has the colorful snail pictured above (although at the moment I'm tugging it around more than she is). What are some of your kids/babies' go to toys and do you remember what some of your favorite toys were? Very cute! I love the helicopter! I just love that alligator! I agree!! 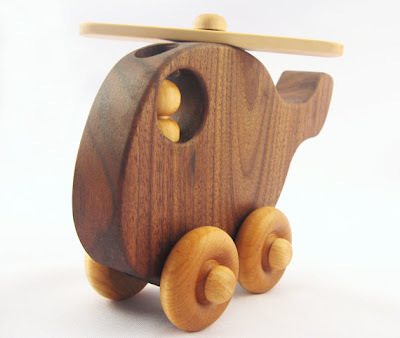 Wooden toys are adorable!! I remember playing with the little fisher price wooden dog that made the squeaking noise..Can't wait to pass it down to my little one someday. So cute. Wooden toys are the best... so much harder to find these days! I'm all about the wooden toys for Samantha. My favorite brand is Haba. 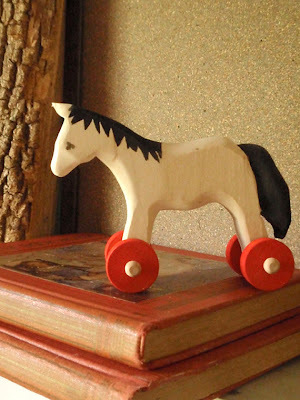 There's an awesome website called Mookla that has a lot of different wooden toys too. What a great post! 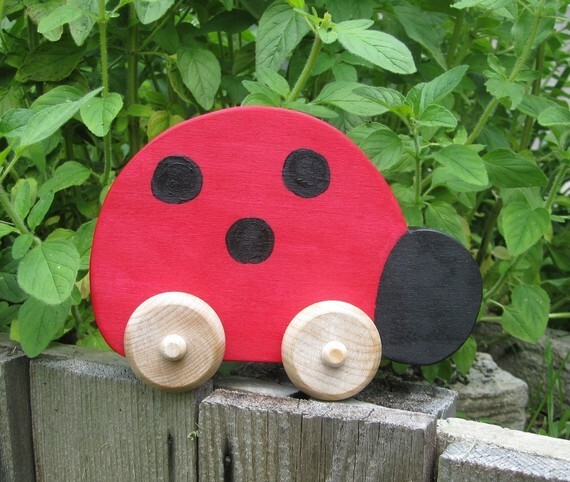 the simplicity of these little wooden toys is adorable! love all the shapes, especially the helicopter! These are the best gifts! When we went to Rome, we picked up some wooden toys for my nephew. They last a lifetime! alexa ~ wooden toys are so much better than a lot of the toys that are made today imo. and these ones are too cute!! they just don't make 'em like they used to!! ;) ;) p.s. thanks so much for your sweet comment as always!! You can't go wrong with classic! LOVE wooden toys...Just found the wooden alligator that I will be saving for my grandkids (hopefully) one day!! 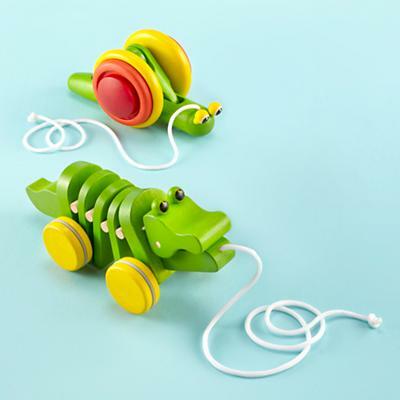 These are adorable I love the alligator! Oh, the gator is my favorite! This is a great gifts for kids this coming Christmas. Kids love this.